From its founding in 1906, the National Collegiate Athletic Association (NCAA) has regulated and administered the majority of intercollegiate athletic programs and contests. In addition, since 1948 the NCAA has served as college sport’s lobbying, public relations and marketing agency, with one of its most notable achievements being transforming American football from a nearly “outlawed” sport (due to high injury and fatality rates) into one of America’s favorite sports, consumed by millions of seemingly insatiable fans. In addition, the NCAA has successfully converted its Division-I Men’s Basketball Championships from an eight-team event, into March Madness, a 68-team national and international spectacle delivered across numerous multimedia platforms. For the past twenty years Professor Richard M. Southall has investigated the institutional field of “big-time” US college sport, with a primary focus on the largest governing entity – the National Collegiate Athletic Association (NCAA). His research is now focused on the hyper-commercialized segment of US college sport, in which the Power-5 conference (i.e., ACC, Big Ten, Big XII, PAC-12, and SEC) NCAA-member universities have successfully leveraged intense fan avidity in FBS (Football Bowl Subdivision) American football and Division-I men’s basketball to become autonomous NCAA members, free to engage in a hyper-commercialized brand of college sport at the exclusion of all other NCAA member schools. 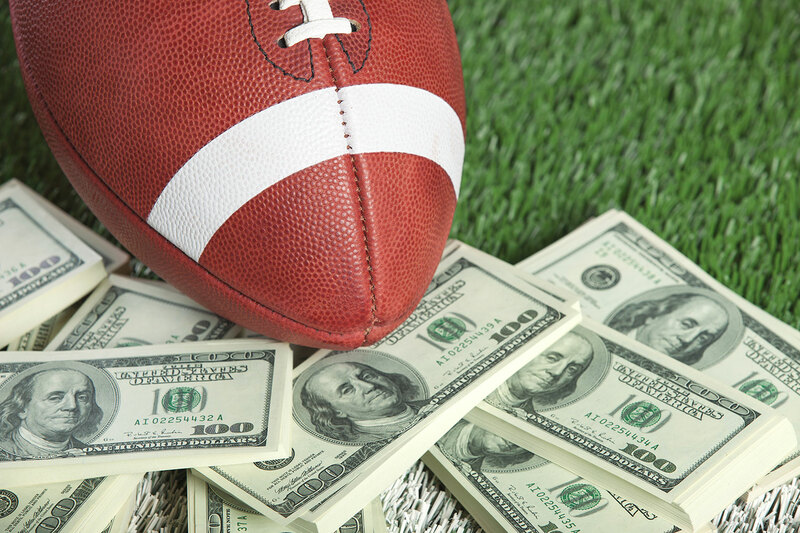 This autonomy has resulted in the development of a free-market economy in which Power-5 coaches, administrators, and corporate stakeholders do the business of college sport well, while systematically denying Power-5 profit-athletes in American football and men’s basketball access to this market economy. Aware that many seminar attendees may be unfamiliar with the institutional field of NCAA & Power-5 college sport, Professor Southall will first provide an overview of the NCAA and Power-5 conferences’ collegiate model of athletics. Then, Dr. Southall will challenge the Power-5 hegemony, & propose Power-5 profit-athletes are economically and educationally exploited within this institutionally racist system that denies players market compensation, provides inadequate health care protections, restricts player attempts to attain employee status, and – most importantly – denies profit-athletes equal access to educational opportunities. Richard M. Southall is a Professor in the Department of Sport and Entertainment Management at University of South Carolina. 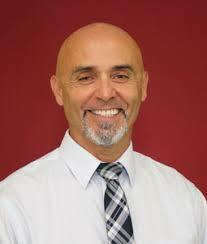 He is also Director of the College Sport Research Institute (CSRI) at the University of South Carolina. CSRI sponsors the annual CSRI Conference on College Sport and the Journal of Issues in Intercollegiate Athletics. Utilizing ethical, political, sociological, economic, legal, linguistic, psychological, philosophical, and marketing perspectives, Dr. Southall investigates the National Collegiate Athletic Association’s (NCAA) Collegiate Model of Athletics, in which amateurism defines the participants (i.e., athletes), not the business enterprise. Richard’s research reveals “Power-5” conference members – through their successful efforts to redefine and rebrand “amateurism, pay and academic success” – have constructed a veneer of educational legitimacy and have successfully blunted criticism of Power-5 college sport’s economic and educational exploitation of Black male profit-athletes’. Dr. Southall has been quoted in such news outlets as The Chronicle of Higher Education, insidehighered.com, The New York Times, USA Today, The Washington Post, ESPN Outside the Lines, The Wall Street Journal, Time and CNN. Kidd, V. D., Southall, R. M., Nagel, M. S., Reynolds, J. F., Anderson, C. K. (2018). Profit-athletes’ athletic role set and post-athletic transitions. Journal of Issues in Intercollegiate Athletics, 11, 115-141.